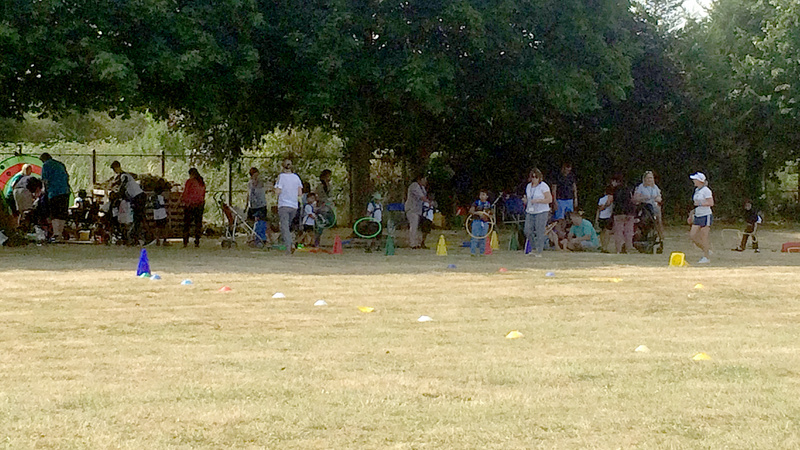 Home > About us > School news > Sports Day in full swing! Sports Day in full swing! This year’s Sports Day is in full swing. Huge thank you to St Richards school, for allowing us to use your field.